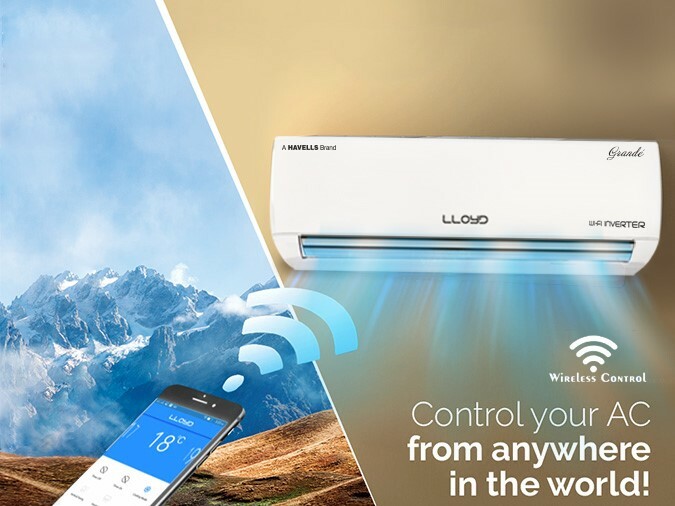 Lloyd now brings you a new reason of happiness- Lloyd Grande - A wireless control inverter AC with rapid cooling. 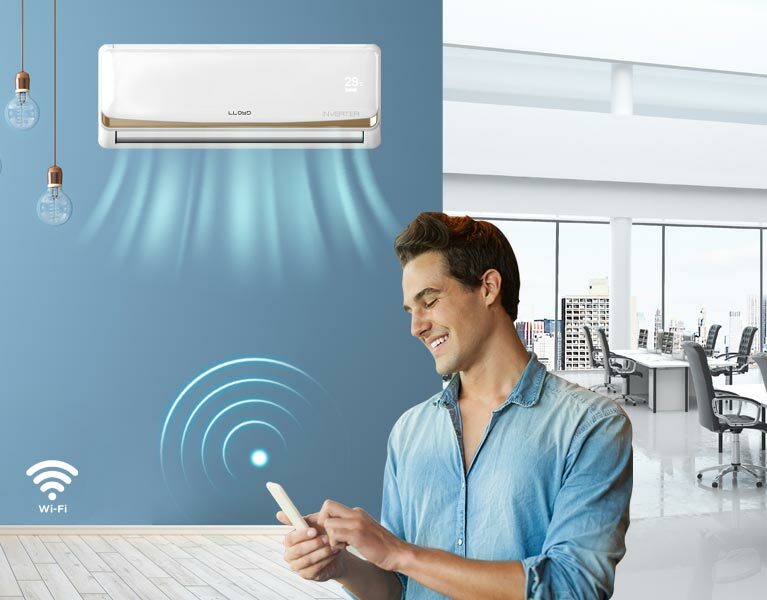 Designed to enhance your your happiness quotient, this AC gives you faster cooling like never before. Equipped with plug 'n' play device for wireless control 2.0, it can be controlled from anywhere in the world by using your smartphone. 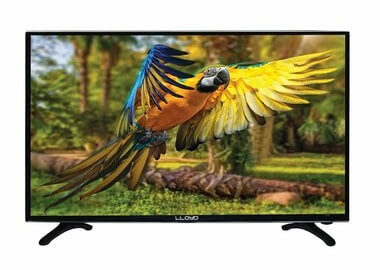 Upgrade your television viewing experience like never before. 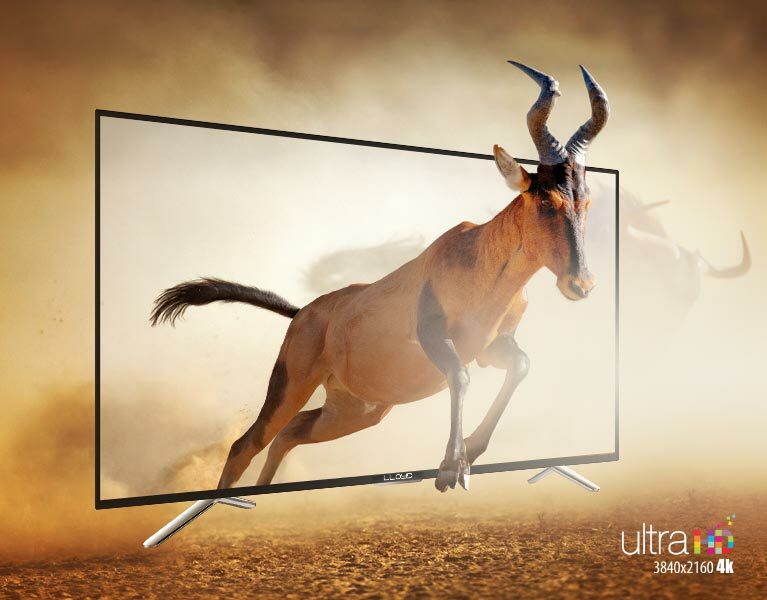 Watch crystal clear videos in finest details on the 4K-UHD LED screen. Experience seamless connectivity with built-in Wi-Fi and LAN. Go further and personalize your TV with screen mirroring and App store support. Let technology and entertainment enrich your life with Lloyd’s range of smart TVs. Pamper your delicate clothes and give them the care they deserve. 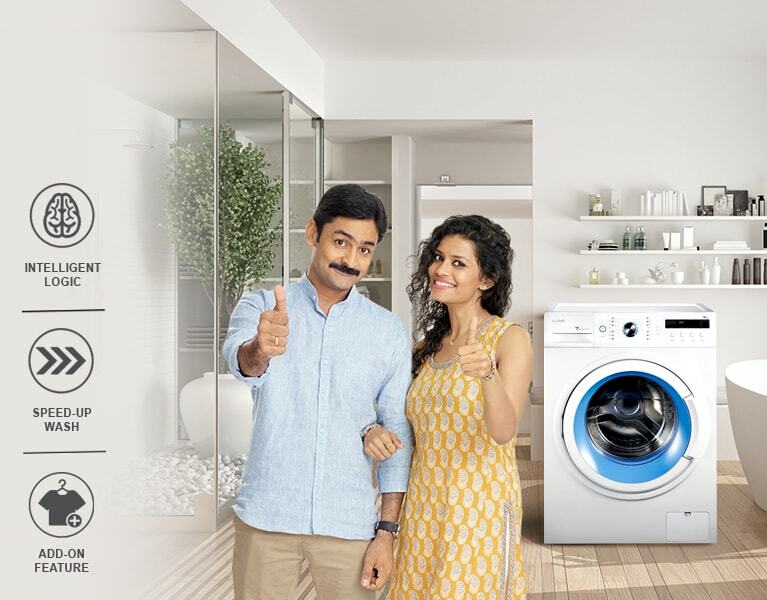 Add your additional clothes in the middle of a washing cycle with the convenience 'Pause N Add' feature. Wash your clothes in a matter of minutes in the 'Speed-up Wash' mode.